On Thursday (January 31), Health secretary Francisco Duque III released an official statement in response to allegations from the Public Attorney’s Office. It all started in 2017 when the Dengvaxia issue arose that the PAO filed several complaints on the death toll due to French drug maker Sanofi Pasteur admittance that the vaccine may cause severe dengue when administered to patients who have never contracted the mosquito-borne disease before. To address this issue, the Department of Health reached out to the different government agencies, including the Public Attorney’s Office, but they refused to cooperate and continue on attacking the department. Acosta had claimed that the total number of those affected has reached 600 and 113 of the bodies have been autopsied. In reply to this, the DOH and several health experts have repeatedly insisted that the deaths have no connection to the dengvaxia vaccines. It was not only the dengvaxia vaccination program that is affected with this issued but so with the immunization program and non-vaccine programs like de-worming. “All of the vaccines were affected. Nothing was spared. Even non-vaccine programs like de-worming,” Health undersecretary Eric Domingo told ANC. 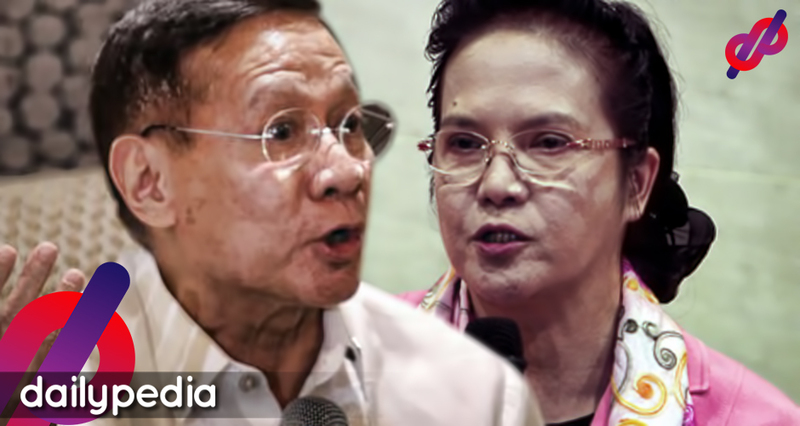 Duque expressed his dismay on Acosta’s most recent radio interview where she accused the DOH of paying off families of alleged Dengvaxia victims P50, 000 each to drop the charges. “This is malicious, baseless, and a complete lie,” the Health secretary said. 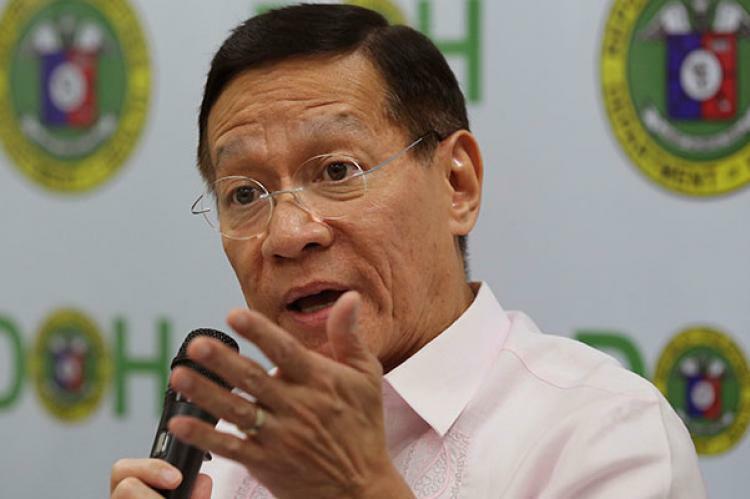 Duque said Acosta’s statements have caused “serious damage” to the Department of Health’s reputation and caused the declining of the Filipinos’ trust to the vaccination program. He also mentioned that staff members experience harassment and are being bullied while facilitating their support groups on the ground. DOH actively extends their help, especially to the poorest that come to the government for financial assistance. “I am deeply disappointed that our efforts to provide any form of help are twisted and taken negatively. Even our staff on the ground, facilitating the support groups are being bullied and harassed at every instance,” he said. Duque called on his fellow public servants to work together and “collectively find solutions to the problems” instead of creating divisions. “As a public servant, we must work together in the service of the Filipino people. We must collectively find solutions to the problem before us and not create divisions. We must work around facts backed only by reliable evidence,” asserted Duque III.